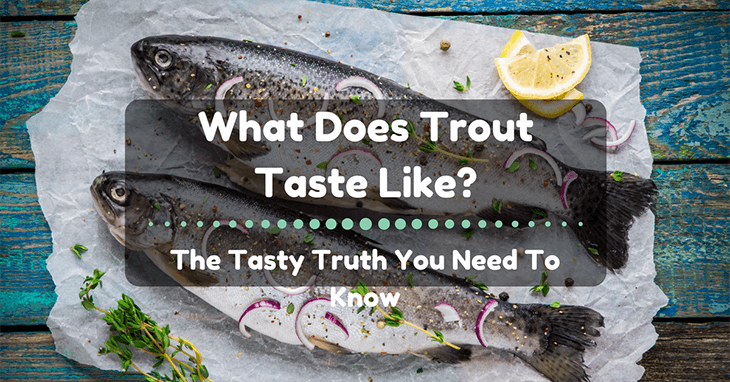 →What Does Trout Taste Like? The Tasty Truth You Need To Know! There are much fish in the sea. How many times have you heard that? You have only sampled a few types on your plate! Trout? What’s a trout? 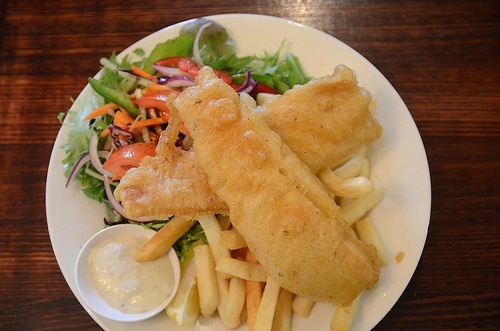 These restaurants won’t even give us a clue what fillet you have on your plate! You are not even sure if you had a trout, or if you liked it. Or maybe mama used to cook it when you were a kid and had forgotten about it. But what does trout taste like? Oh, you just can’t figure it out! Let’s find out! What does a trout look like? Are there different types of trout? What can you do with a trout? How do you know if a trout is fresh? You may also have this question in your mind too. Let’s have them figured out so you would get to know a trout better! What Does A Trout Look Like? Are There Different Types Of Trout? What Does Trout Taste Like? What Can You Do With A Trout? How Do You Know If A Trout Is Fresh? A trout is a close relative of salmon and may share some characteristics. They share the same shape, and there may be a few resemblances on their skin. A common freshwater trout look has this dotted skin that seems like it’s sprinkled with large bits coarsely ground pepper! Their like fish shaped brownish silver cheetah. More of a fish than a cheetah! They have a yellowish meat and can grow and weigh up to 5 pounds in the wild! Trout have been commercially farmed today, and you can fish for them at some popular fishing spots. Yes, there are places like that where they grow trout and let people fish their own!There are two families of trout. One living in freshwater, the other living in saltwater. The freshwater trout are more common and cost cheaper than saltwater trout. Sea trout, like their cousin salmons, swim upstream through rivers to spawn their eggs. Yep, they swim all the way from the ocean to the river to lay their eggs! Hatchlings stay in the river for up to five years before they migrate to the sea and join their parents! Aside from the freshwater and saltwater classification, there are many other species of trout! 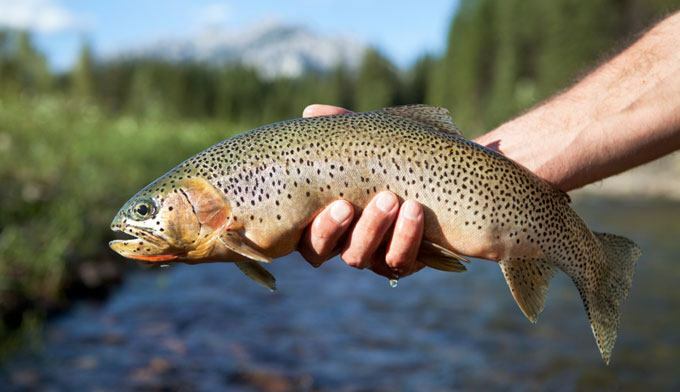 The most common trout you can buy in the fish market is brown trout, rainbow trout, brook trout, and steelhead trout. Trout taste like a fish. Meh! Not good enough answer! Well, trout tastes like a trout. 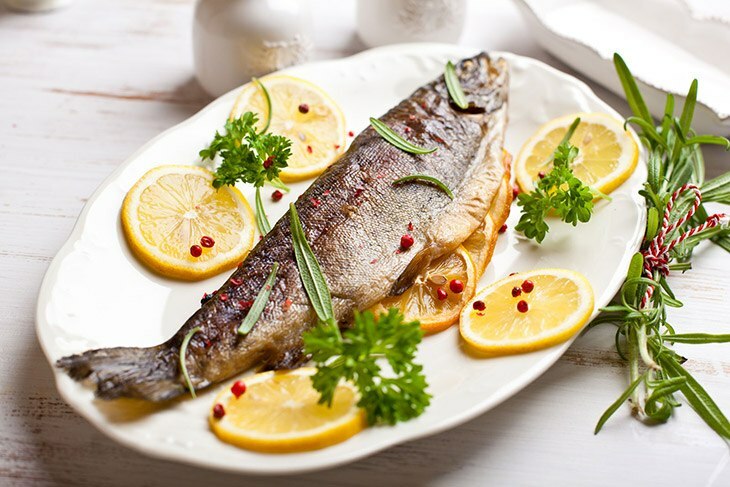 A freshly caught trout is the best-tasting trout you can have! Since they are a close relative of salmon, you can expect them to taste a bit like salmon. They don’t share the same orange fish meat tins of salmon, but some species of trout are a bit fleshy in color. They have a fine texture and are great fish taste. Some species vary in taste though. Trout feeding on insects and zooplanktons are less flavorful than those that fed on smaller crustaceans. Eating a trout is a great idea (stating the obvious!)! Well, you can have, a trout just like how you would have a salmon. 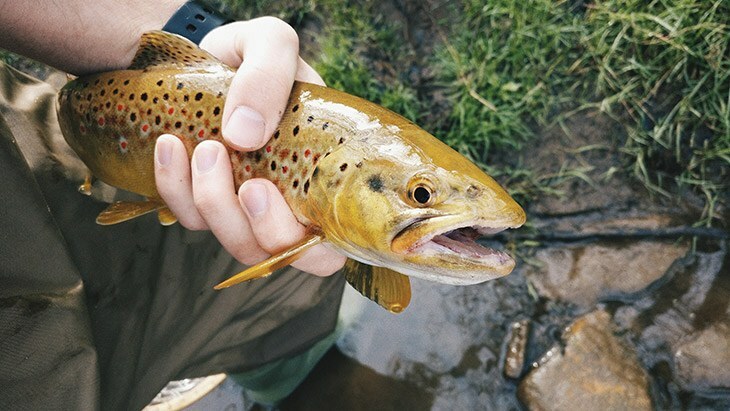 But seriously, here are some ways you may want to try out a trout. Pan frying a trout is already tasty and delicious. Seasoning it with just salt and pepper brings you a nice meal already. To make things better, you can melt ﻿some butter and squeeze lemon on it! Baste it on your fried salmon for a simple yet tasty dish. Well, this is classic. I, myself, am a fan of this! I can’t get enough! 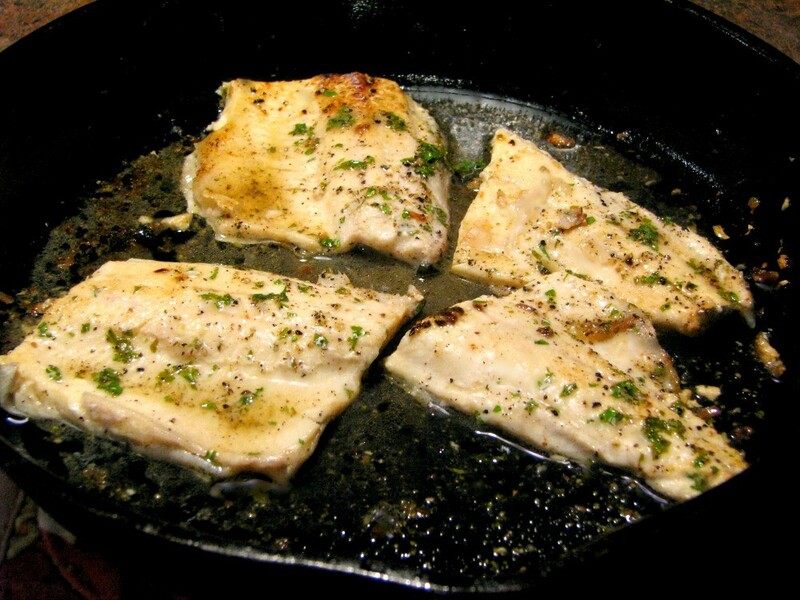 This will need a few more ounces of oil than pan frying your trout, but it will be worth it! Coat your fish with your favorite batter recipe and cook a few pounds of trout! Fry the potatoes in the same oil so that it will get some fish taste too! Just like herbed salmon, but with trout instead. Snip some fresh herbs from the herb garden and line your baking tray with sheets! Throw them in the oven and wait for it to cook! Squeeze out some lemon for a zesty taste! This is another favorite. 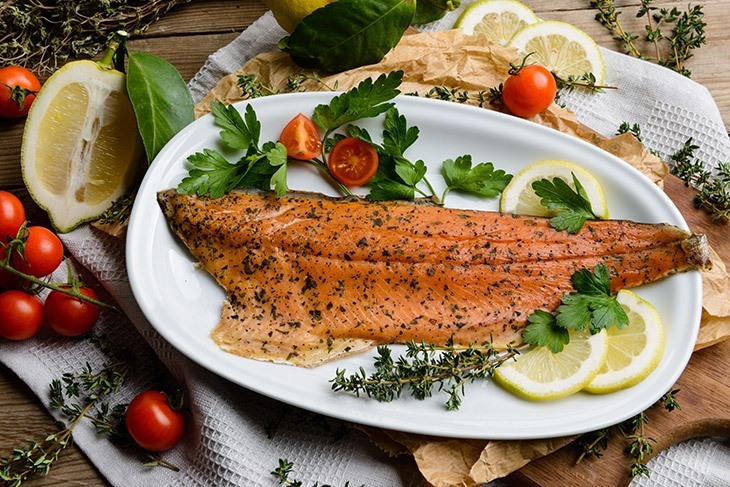 If you have caught a few pounds of trout more than enough for the household, you can smoke them to preserve them! Not only are they tasty, but they can also last longer! Share some with your friends! They would surely love it too! You may find trout, most of the time, already filleted and ready to be cooked. Some filleted and frozen too. These are your safe choice. But the freshest you can get are the whole fish. Yep, with the gills, scales, guts, and everything in a fish not present on the fillet. Stare them in the eyes! The answer is, you have to stare them in the eyes! Seriously! The eyes can tell you if a fish is fresh. Reddish to red eyes are a sign that the trout has long been dead. You better look them in the eyes! Sniff your fish. Fish oozes of fish stench especially in the whole form, but they should not have an offensive smell. An offensive smell means that the gut is already starting to decay! Give a gentle press. A fresh fish should feel tender to touch. If you give it a little press, the fish meat should bounce back to its original form. There are much fish in the sea, but the trout is in the river (another failed humor attempt to entertain you with a joke!)! Sea trout are prized fish that comes a bit more expensive than its river dwelling counterpart. But they sure taste awesome!Now, go on and buy a few pounds and enjoy a sumptuous dish! Find this post interesting? I’m glad you did! Feel free to share this page with your friends! If you have questions, I’d be glad to answer them! Leave a comment below! 13 Unbeatable Recipes for Shrimp and Number 6 Will Blow Your Mind! 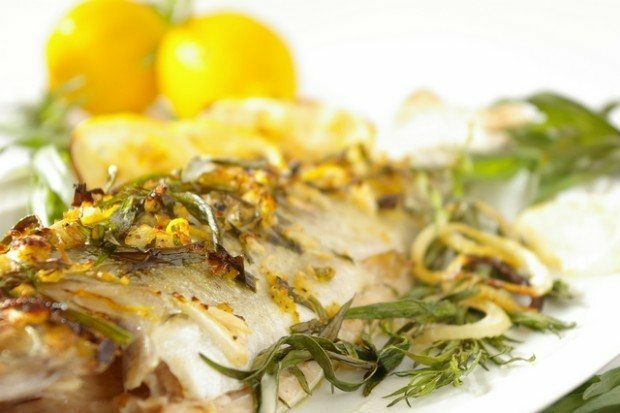 What Does Snapper Taste Like and How to Cook It!